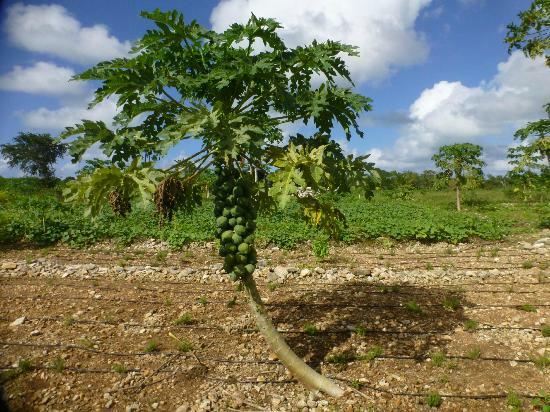 Providenciales, 08 Dec 2015 – If agriculture is going to be developed properly, then it will take an investment of at least $2 million; this from vocal North Caicos farmer, Courtney Missick. Missick said the new director of Agriculture appears to be very knowledgeable and did meet with the farmers who are impressed with her expertise and ideas. However, Wilhelmina Kissoonsingh did not bargain for a still disgruntled group, who reportedly have seen no help from Government following the flooding caused by Hurricane Joaquin. 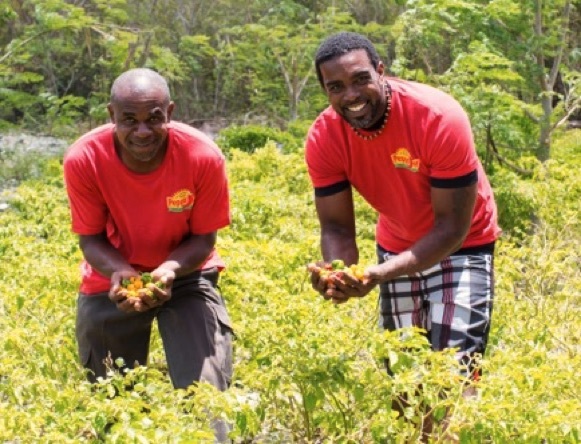 Kissoonsingh met with the North Caicos farmers three weeks ago.